The cardinal. Copy of Holbein's Great Dance of Death made by Juan de Icíar. 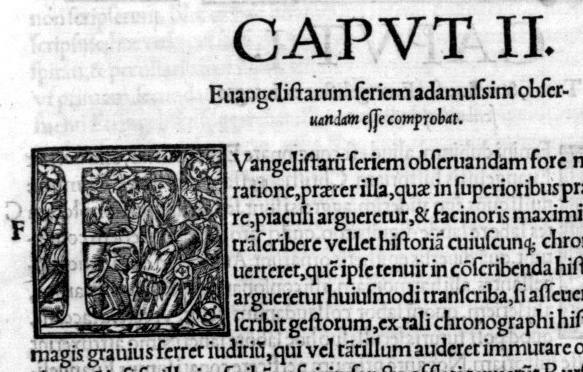 Used in the book Series totius historiae Sacri Euangelii Iesu Christi, 1557.